There is no charge for an initial appointment to discuss a potential case. If, after reviewing the case, I decide your case has merit, we will advance all of the costs necessary to investigate and prosecute your case. When the case concludes, either by way of settlement or judgment, these costs are reimbursed from the recovery. If there is no recovery, you owe me nothing. Our firm, like most attorneys who specialize in personal injury and wrongful death claims, charge on a "contingency fee" basis. This means that our firm's fee will come from the damages we recover from the responsible party or parties on your behalf. If there is no recovery, we do not receive a fee. While the contingency fees are negotiable between the attorney and the client, the fee agreement must be in writing and signed by both the attorney and the client. We do virtually all of our personal injury litigation on a contingent fee basis. We advance all costs of preparation and trial of a case. When we obtain a settlement or verdict those costs are repaid, and our fee is an agreed percentage of the recovery. 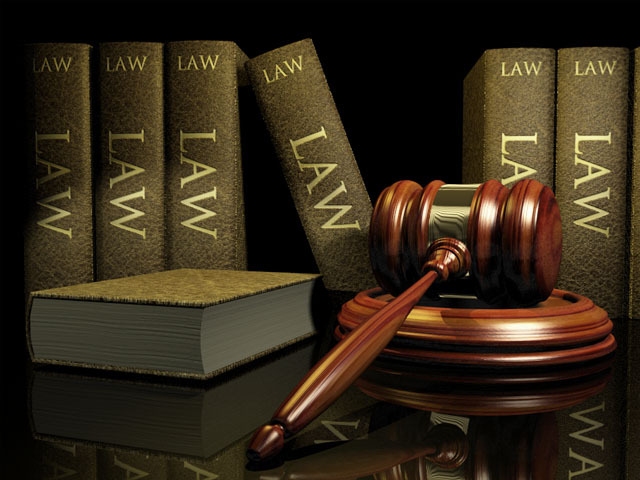 By law, attorneys' fees are negotiable between the client and lawyer and must be memorialized in writing. Our fees are very competitive with those of other top firms practicing personal injury trial law. (Workers' Compensation Cases) A judge is required by law to approve reasonable fees for the injured employee's attorney. This occurs when a case is concluded by settlement or award. No fees may be requested or charged until approved by a judge. Attorneys' fees are twenty percent of the value of the contested benefits recovered for the injured employee. In the majority of workers' compensation cases there are also expenses of medical reports or deposition testimony of a physician. The employer or insurance carrier is normally required to pay these costs if the case is decided in your favor. We specialize in personal injury, workers' compensation and Social Security benefit cases throughout Northeast PA. We have represented clients who have been seriously injured or lost loved ones in a variety of accidents, including those involving motor vehicles, trucks, big rigs, motorcycles, boats, airplanes, industrial lifts, pedestrians, constructions sites, gas explosions, defective products, premises liability, defective roadways, nursing home abuse and medical malpractice. We are one of the few law firms in the state to combine expertise in both personal injury and workers' compensation. If you have a workers' compensation claim in conjunction with your personal injury case, it is always in your best interest to coordinate these cases with the same law firm. A settlement of your personal injury case can have negative consequences on you workers' compensation case, and vice versa. Does your firm handle cases outside of the Northease PA area? Yes. we handle cases throughout the state of Pennsylvania and have handled cases in other states, in conjunction with local attorneys. Yes. While Pennsylvania law requires that all drivers have insurance, the fact remains that many drivers on the road do not comply with the law and have no insurance coverage. However, if you are injured in an accident with an uninsured (or underinsured) motorist, you may make a claim against your own automobile insurance policy for uninsured or underinsured motorist coverage. This coverage allows you to collect your damages from your own insurance company who can then seek reimbursement from the uninsured or underinsured driver. Please call us for further information. In workers' compensation actions, attorneys' fees are generally 20% of contested benefits. For personal injury and uninsured motorist claims, contingent fees are negotiated between the client and the attorney. What if I am injured by a third party? In addition to workers' compensation benefits, injured workers can collect damages for injuries that are caused by a third party, whether they result from a motor vehicle accident, use of a defective product, or being injured on property where a dangerous condition exists. While your employer may have substantial "subrogation" rights—the right to collect money they have paid on a claim—in most cases it will be to your advantage to coordinate these matters. Uninsured motorist claims have different applicable laws, so check with an attorney before settling any claim.